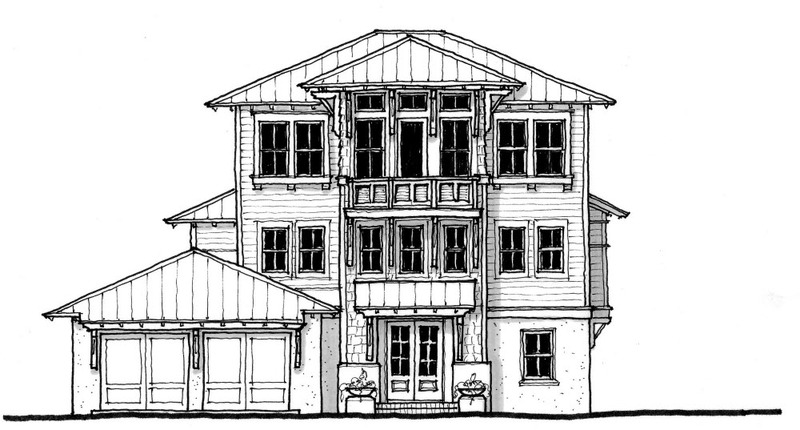 Build Luxury Custom Homes Jacksonville Beach FL! Searching for the perfect place to build custom homes? Jacksonville Beach FL custom home builders Glenn Layton Homes luxury floor plan Serenata 3 offers 3800 sq ft in Paradise Key! Serenata 3 includes on the 1st Floor: Two Bedrooms, Two Bathrooms, Recreation Room, large covered porch, and three car garage. 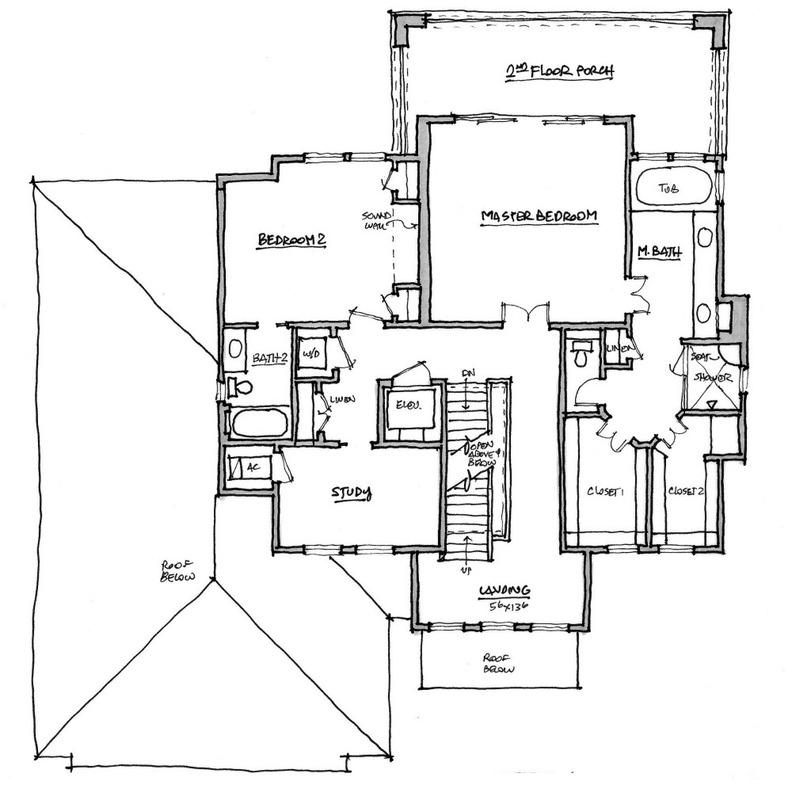 2nd Floor: Owners Suite with private porch, Guest Suite with separate bathroom, and study. 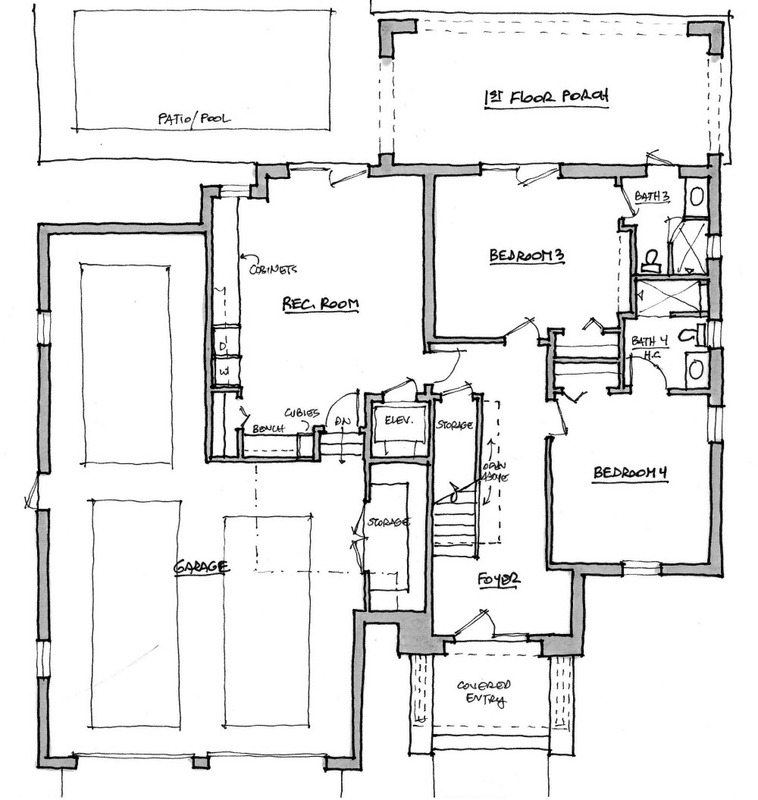 3rd Floor: Living Room, Dining Room, Kitchen, Office, Sitting Area, and Covered Porch.